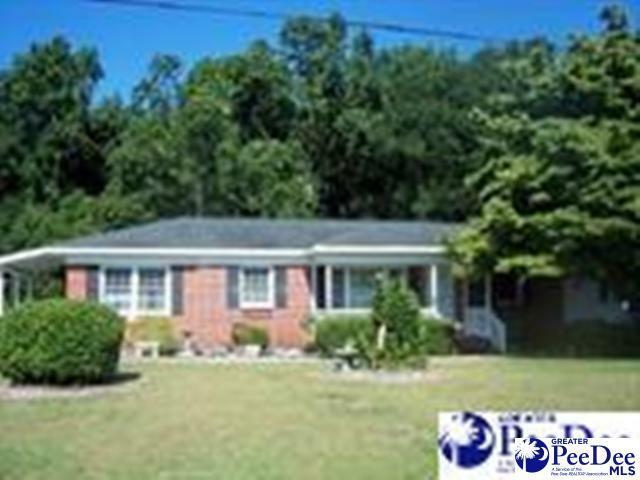 This 3 bedroom, 2 bath home has a fenced yard, wired storage/work shop, hardwood floors under carpet in 2 bedrooms,hall, and dining room, new roof in 2011, and so much more. Call today for an appointment to view! Interior Features: Ceiling Fan, Hardwood Floors, Separate Master Bdrm, Pulldown Stairs, Walk-In Closet, Wash/Dry Cnctn.